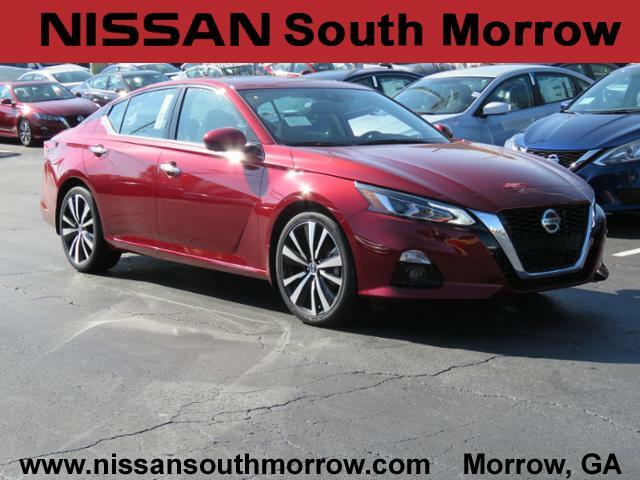 Nissan South Morrow offers an amazing selection of new Nissans. Check out our New Specials! Does your vehicle need maintenance? 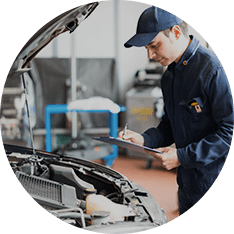 Come to our Nissan South service center where our team of factory-trained professionals can help you with anything from an oil change to auto body repair. If you are looking for a specific part for your vehicle, we also have a large assortment of Nissan car parts and accessories available at our Morrow dealership. Stop by today at 6889 Jonesboro Rd, Morrow, GA 30260 or give us a call at 470-880-8871. Nissan South in Morrow is a large Nissan dealership serving Morrow and the communities surrounding Atlanta. Our dealership specializes in new and used car sales, expert finance, professional service, Nissan car rentals, and genuine Nissan parts. Visit us today in Morrow, GA! 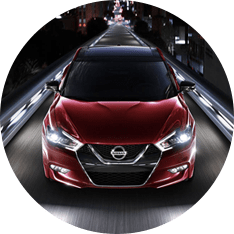 Nissan South in Morrow proudly serves Morrow and the Atlanta area as a larger Nissan dealership in Morrow with the newest Nissan models in a variety of trims and colors. 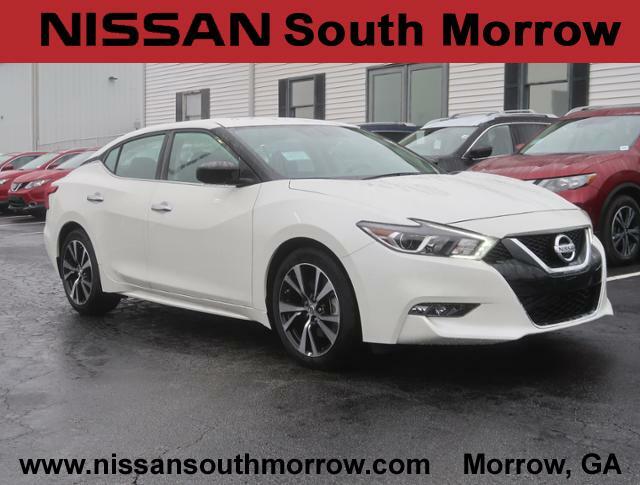 For those interested in a sleek sedan, we have the 2019 Altima, Maxima, Sentra, Versa, and many other new 2019 Nissan models. If you’re in the market for more space, be sure to check out the Titan, Juke, Quest, or Frontier. 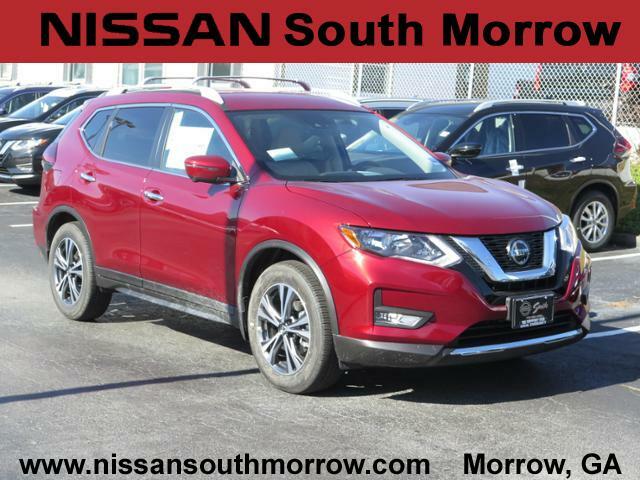 At Nissan South in Morrow, our cars, trucks, and SUVs don’t have new car prices. Check out our regularly updated new car specials and Nissan offers for incredible savings! Once you have a favorite, visit Nissan South on Morrow to test drive! Searching for the perfect used car, truck, or SUV for your lifestyle? 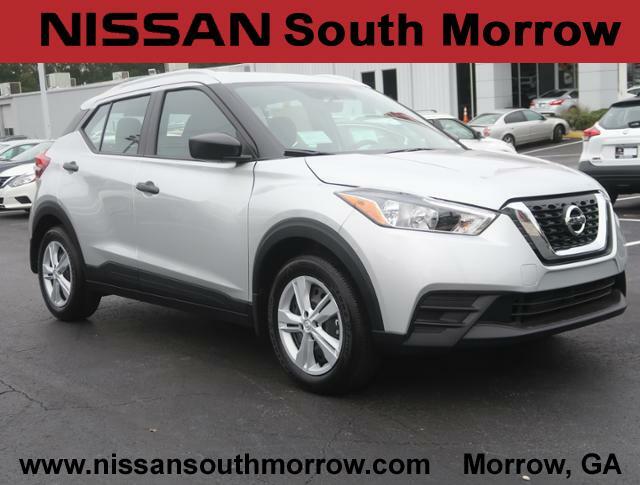 Nissan South in Morrow has a vast inventory of pre-owned Nissan vehicles that are sure to meet your needs. At Nissan South in Morrow, we strive to provide drivers in the Atlanta area with reliable used and certified pre-owned vehicles in good condition at affordable prices. That’s why our inventory of used and certified pre-owned vehicles must pass rigorous inspection to safeguard Nissan’s impressive engineering. If you’re interested in additional protection for your used vehicle, Nissan South in Morrow highly recommends perusing our certified pre-owned inventory that is backed by a limited warranty, roadside assistance and more. 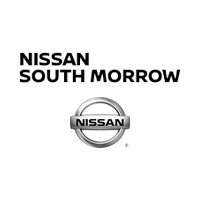 Shop the certified pre-owned inventory and more today at Nissan South in Morrow! Nissan South in Morrow has an in-house finance department capable of handling all credit situations, good or bad. 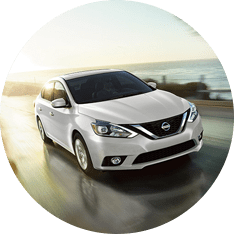 If you suffer from challenged credit, Nissan South in Morrow offers several options, such as our Credit Assistance or our Nissan Rental Program, to help you drive off in a Nissan today. You can begin the second chance auto financing process from home with our online finance application. Would you rather work in-person with someone from our finance department? Stop by today for advice on how to finance a new car from our amazing finance professionals! Don’t take a risk when it comes to servicing your Nissan car, truck, or SUV. Bring your vehicle to the pros at Nissan South in Morrow for factory-trained annual auto maintenance and repair! From air filters to alternators, our dedicated service staff is prepared to take care of your Nissan for years to come. Schedule a service appointment with our team online now to take advantage of cheap auto Nissan auto repair, Nissan air conditioning repair, and more! In the market for OEM Nissan parts for your car, truck, or SUV? The parts department at Nissan South in Morrow offers informed advice when you’re ordering. Click here to start ordering online! 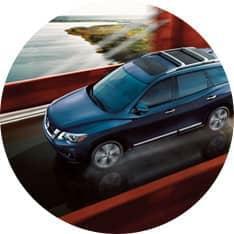 Nissan South in Morrow is proud to serve the greater Atlanta area with all things Nissan, be it sales, service, finance, car rentals or parts. Visit us today at 6889 Jonesboro Road, Morrow, GA 30260!